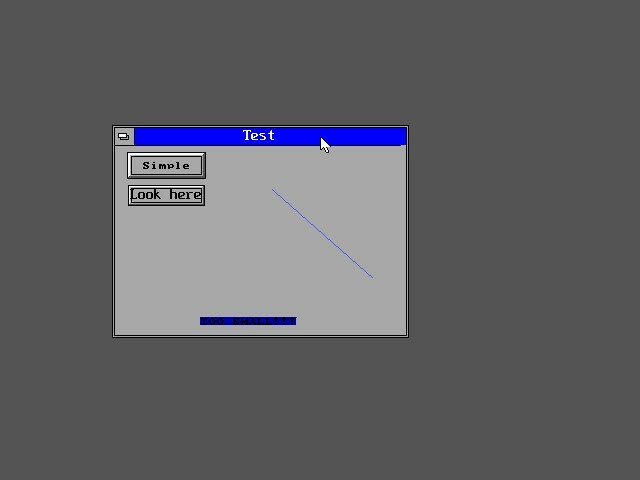 WinGUI is another QBasic GUI designer, but less advanced. This time, when you design windows or GUIs, you must use numbers off of the keyboard, and you don't get to really edit the source since the windows are saved to QFR files. These forms are actionless, but the windows can be moved or closed. To give actions to these buttons or controls, you would have to look at the "GUIBASE.BAS" file within WinGUI.